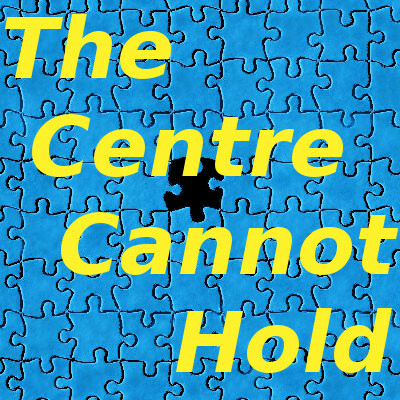 …and over time, it became increasingly obvious that there needed to be a centre. This, then, is the centre. 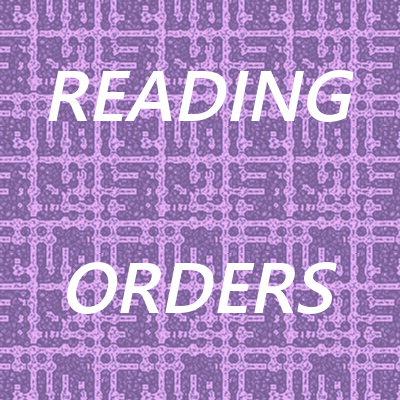 This is the main website at which I can centralise the things that need centralising – like all my projects I’d like you to know about it. It’s also a place where I can just talk when I feel the need. So, now you know why this is here. And whyever you’re here, welcome to Loki Carbis Dot Net.